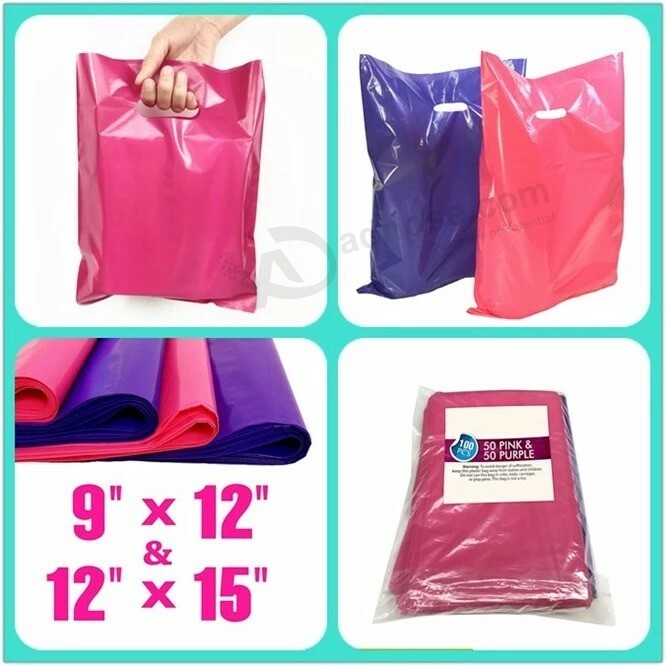 LDPE, PO, PE, HDPE, LDPE, Biodegradable (EPI, D2W, Corn Starch ), etc. 3). 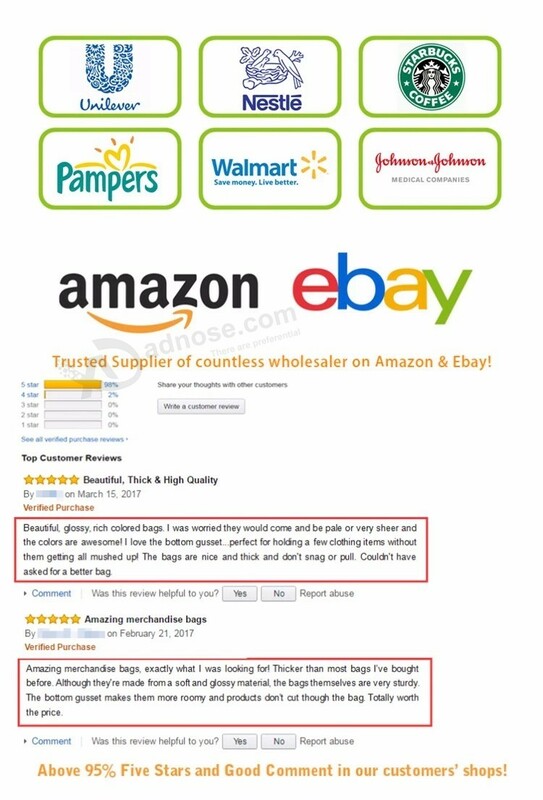 Exactly meet shipping standard of FBA and US Market. 4). 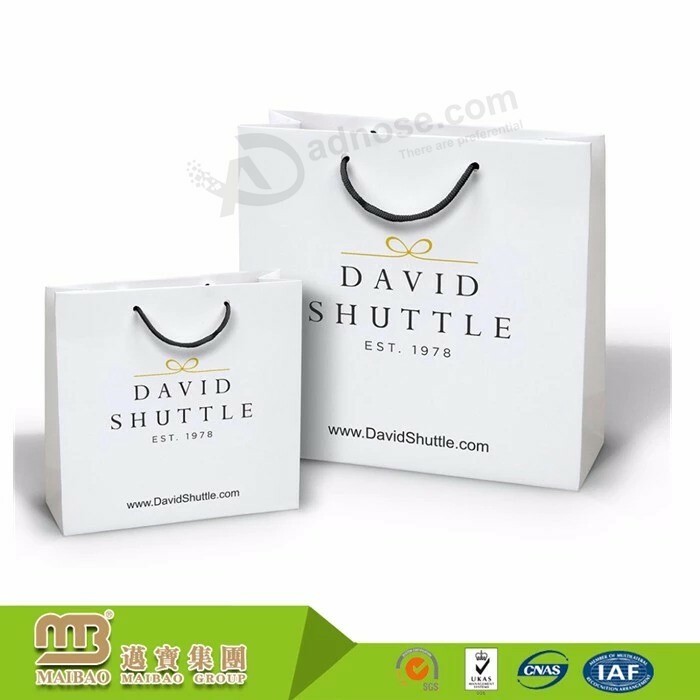 Custom based on your requirement. 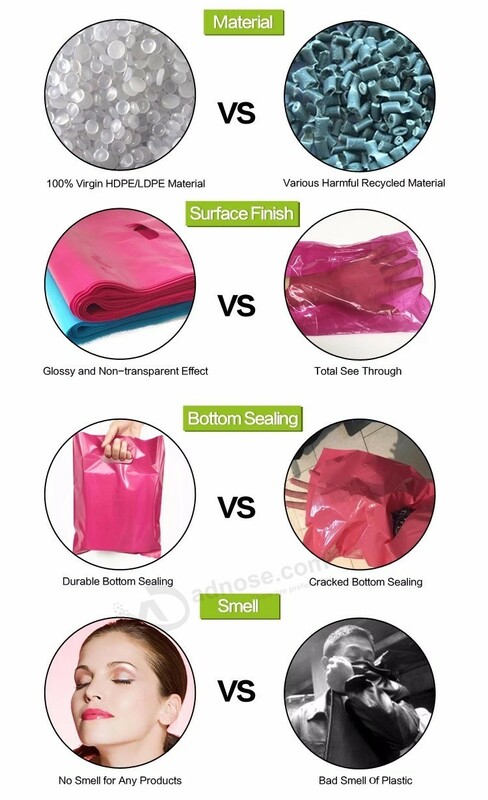 Feature: No Smell, Heavy Duty, Eco Friendly, Bright Color, Waterproof,etc. 2). 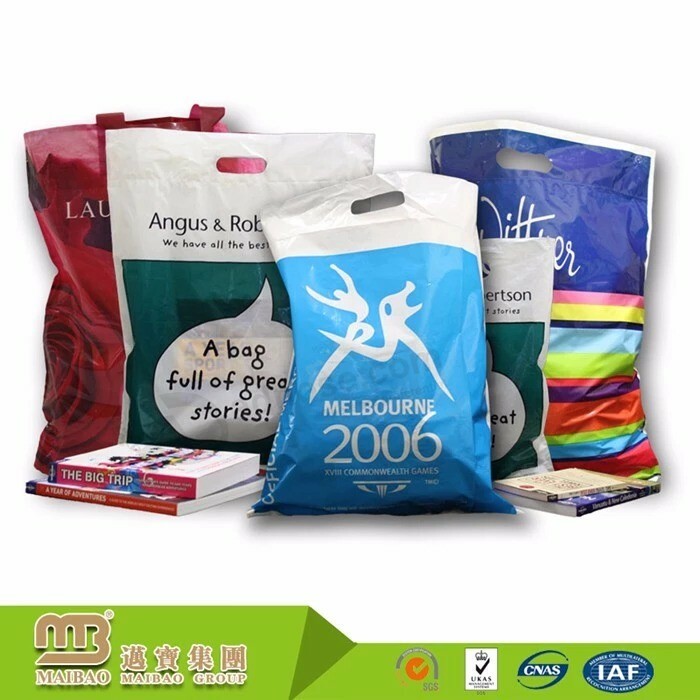 Exactly meet the standard of US Market and FBA. 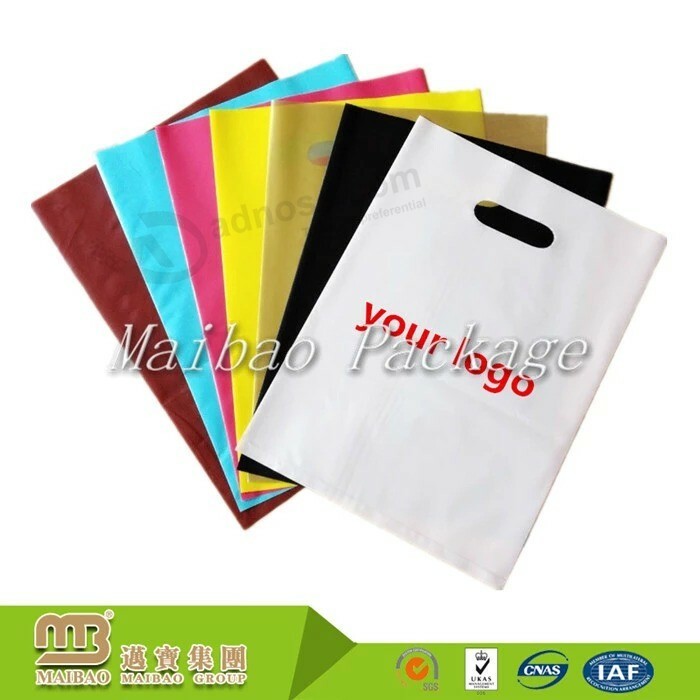 Guangzhou Maibao Package Co., LTD. was founded in 1993 in Shunde District, Foshan. 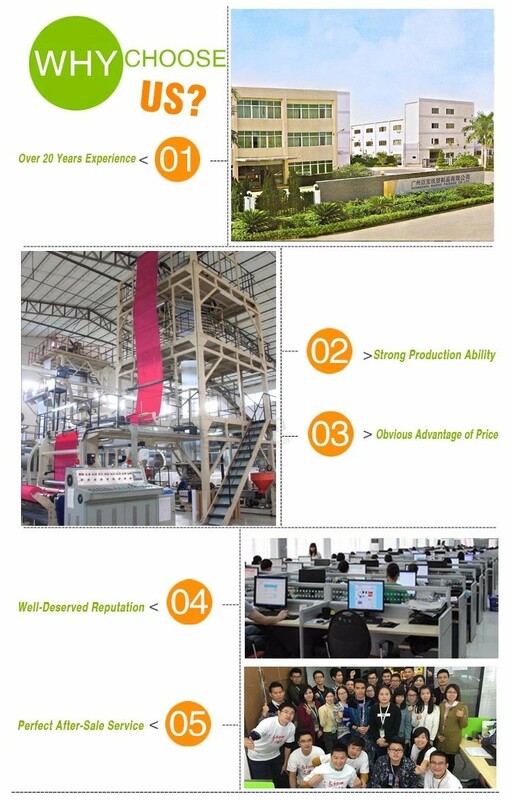 In 2008, our headquarters was set in Jiangnanxi Road, Guangzhou. 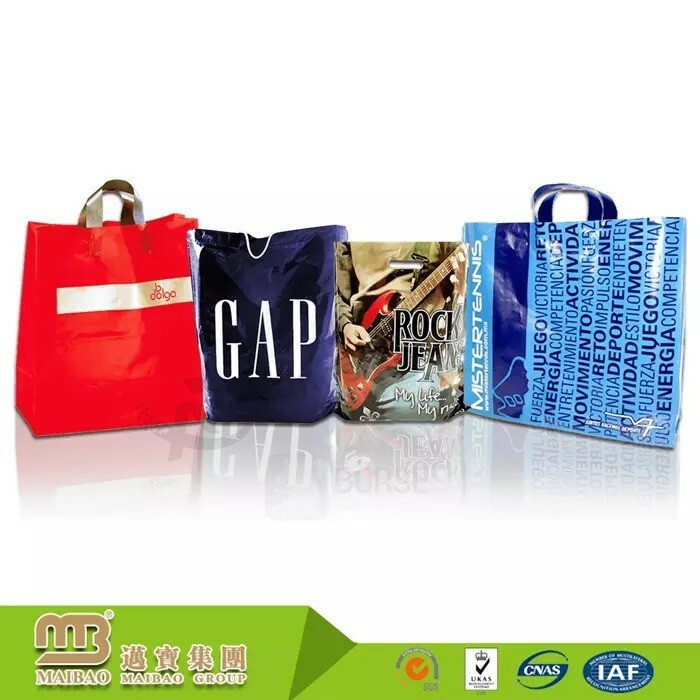 As leading manufacturer in line of Packaging Bag(like Plastic Retail Merchandise Bag, Paper Bag and Flexible Packaging Bag) with over 20 years experience in China, we not only sell products, but we provide integrated solution to enhance customers' brand value! 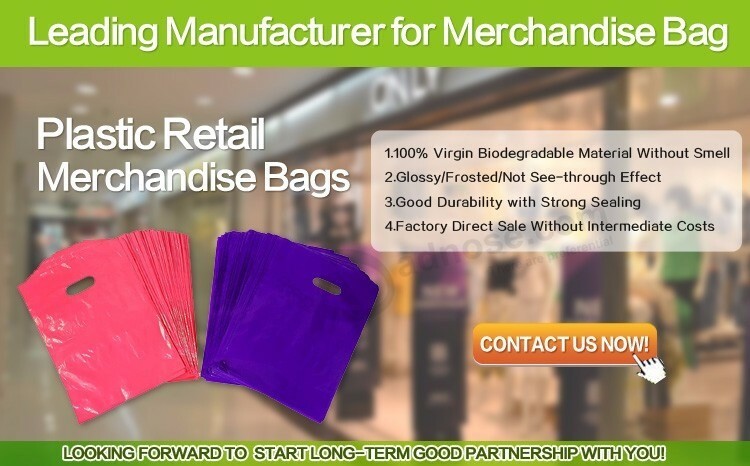 Kindly contact us for MORE OPTIONS if you need!